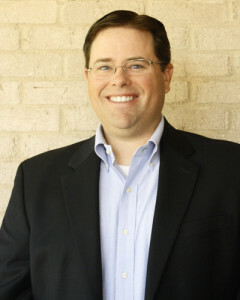 Jimmie Peschel is a native of Kerrville who graduated from Tivy High School and Howard Payne University, where he majored in business administration and minored in accounting. He is married to Rae Peschel and they have two sons, Greg and Scott. Jimmie has been in the title business and with Fidelity Abstract & Title, Co. since 1973, and has amassed numerous awards and honors for his hard work. Through the years, he has been President of the Schreiner University Alumni Association, Kerr County Christian Women’s Job Corp, Kerr County Special Opportunity Center, Kerr County Day Care Center, Dietert Senior Center, Kerr County Kiwanis Club and Kerrville Little Dribblers. He has also served on the boards of the Kerr County YMCA, Kerrville Little League, Kerrville Economics Development Foundation, Class of 1992 Leadership Kerr County and Volunteer Council of the Kerrville State Hospital. Additionally, he is a member of the Texas Land Title Association and Kerrville Board of Realtors and is a Deacon at Trinity Baptist Church. While not at work, he can be found playing golf, participating in many civic and church activities, or spoiling his six grand kids. Jimmie is known as the local expert when it comes to any title question. Scott Peschel is a Kerrville native who graduated from Tivy High School, Howard Payne University and Baylor University School of Law. He is a licensed escrow officer and has served as legal counsel for Fidelity since 2004. Scott is married to Shelby Peschel and together they have three children. 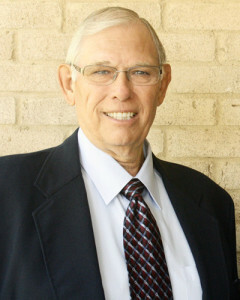 His community service record includes serving on the boards of the Hal & Charlie Peterson Foundation, the Kerrville Area Chamber of Commerce Board, Kerrville Home Opportunity Board, and Class of 2008 Leadership Kerr County. Scott enjoys golf, traveling and sports but most of his free-time is spent enjoying his busy family-life. Carey brings with her over 35 years of title industry expertise both as an escrow assistant and licensed escrow officer. In fact, Carey started her career at Fidelity Abstract years ago, and we were thrilled to welcome her back in 2013. Carey's attention to detail is a much appreciated asset! With over 13 years of experience in the title industry and a strong knowledge of the real estate law, Lisa is a welcomed addition to the Fidelity family. 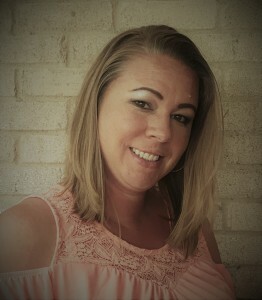 Lisa is a Texas Hill Country native, and committed to serving in her community. 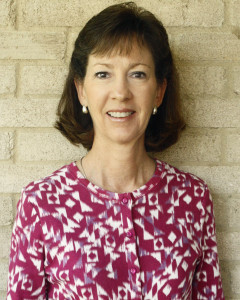 Lisa is Board Certified Residential Real Estate Law and also has earned the Texas Board of Legal Specialization. Lisa's dedication to her clients is easily recognized and to be admired! The staff of Fidelity Abstract work closely together to ensure your transaction is processed smoothly. Our team consists of dedicated employees who are experts in their fields, several who have been with Fidelity for over 30 years.